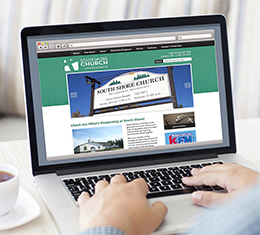 CrossSpot.com exists to provide Christian web services to help you succeed online. Whether in ministry, business, or personal use we want to help you by giving you the tools, and skills you need to develop and an interactive Christian online presence. CrossSpot.com is owned and operated by OSM Websites.